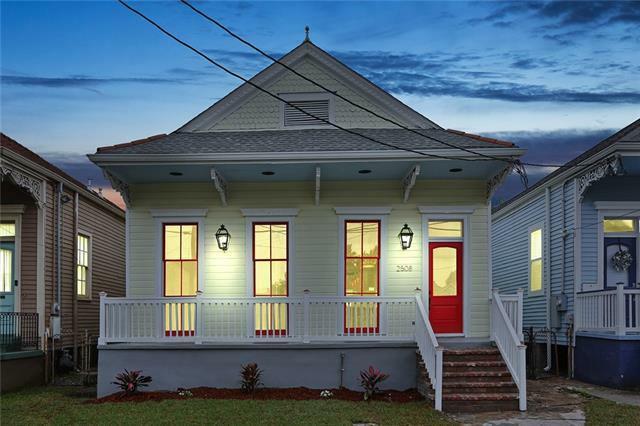 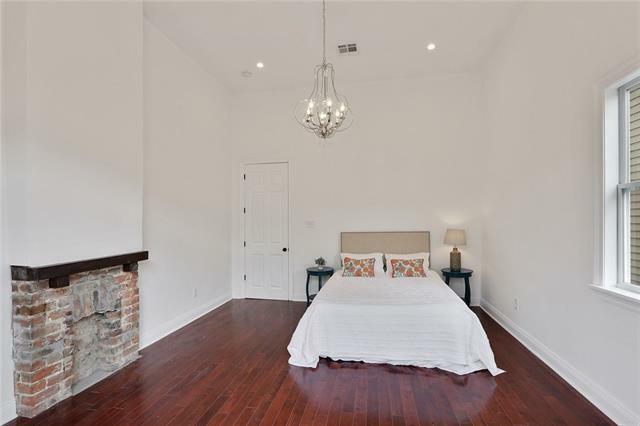 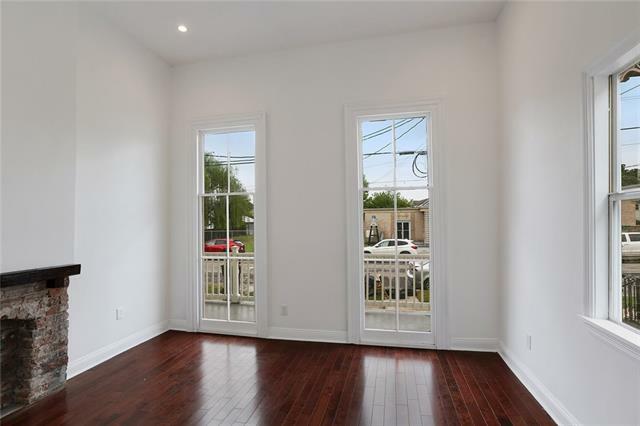 Freret Stunner! 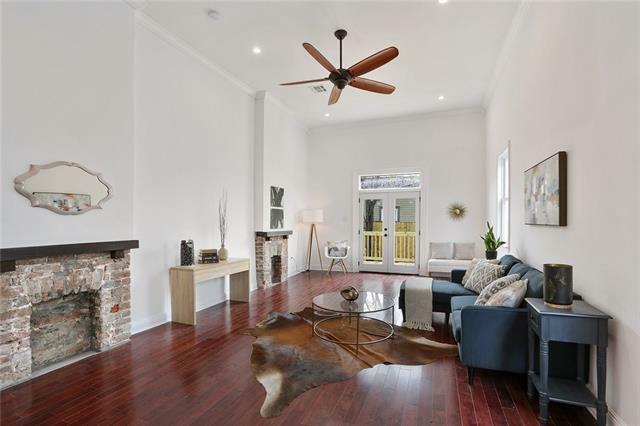 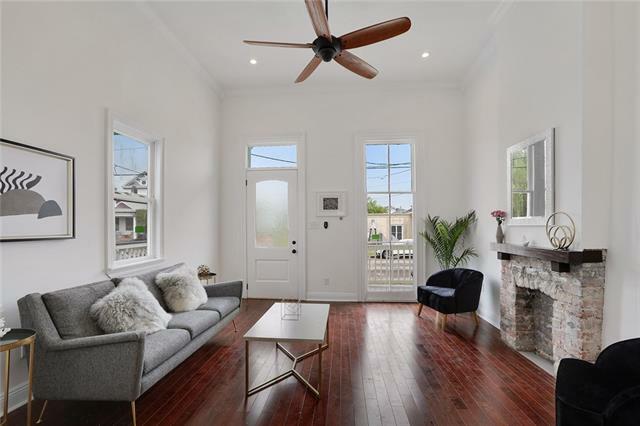 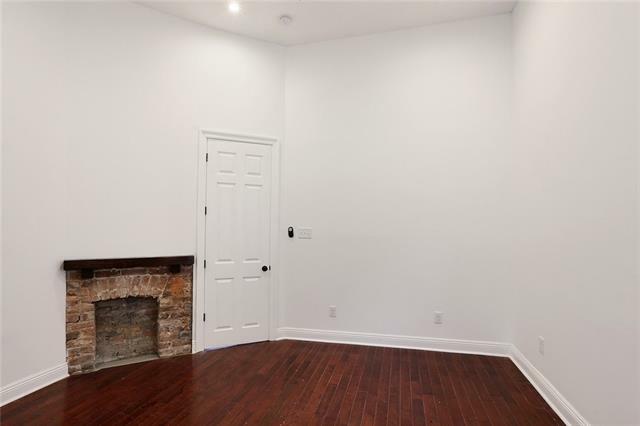 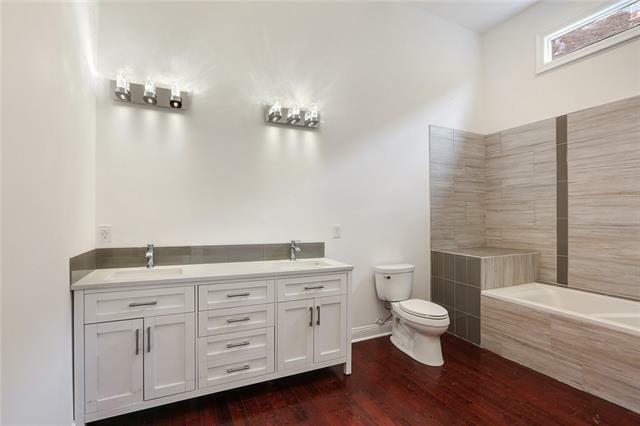 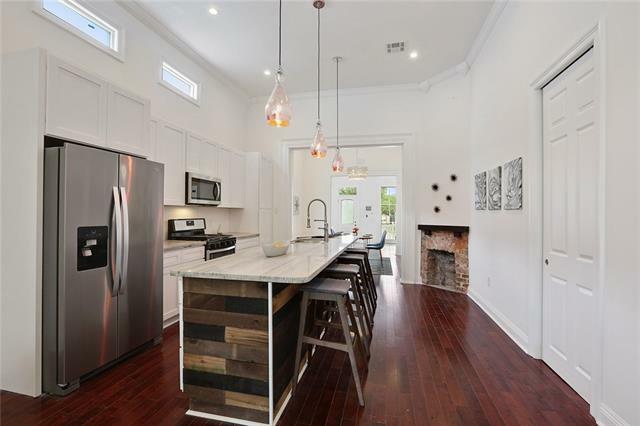 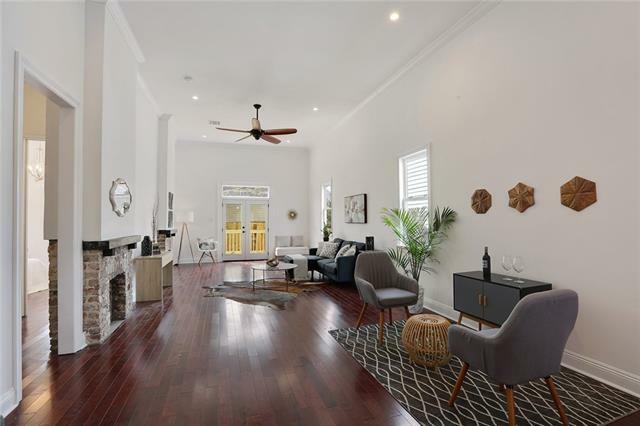 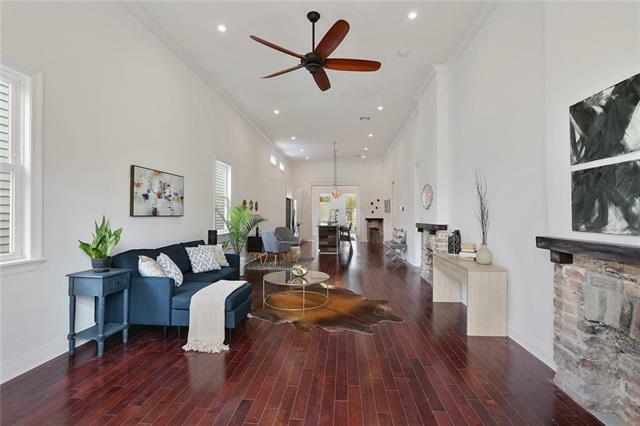 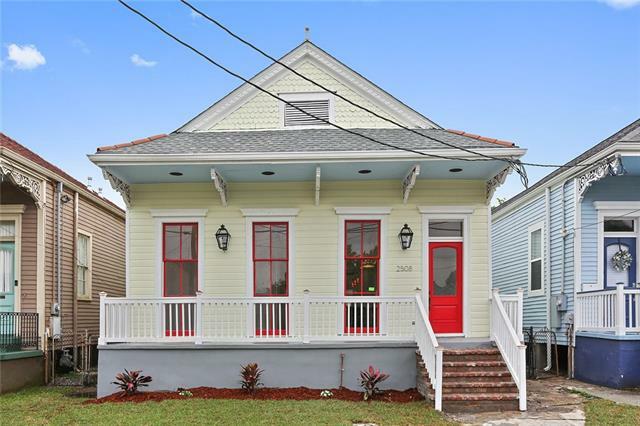 This classic double shotgun has been beautifully renovated into a fabulous single family home with all new systems & amenities, while retaining that old world charm. 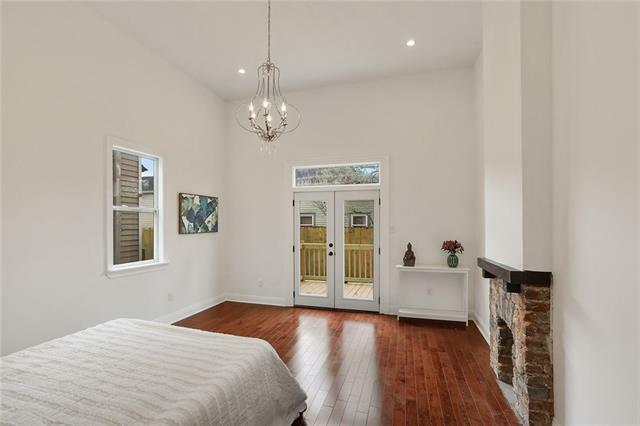 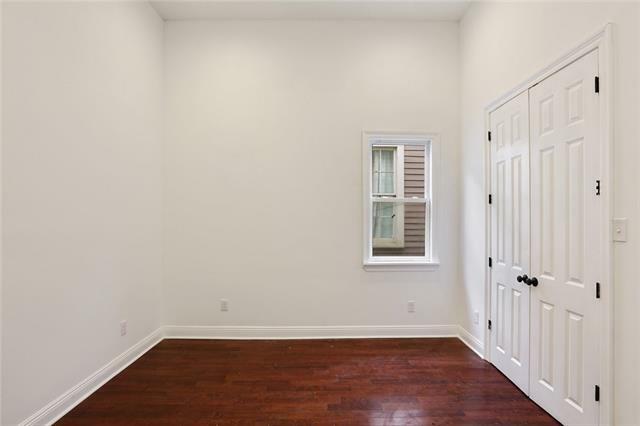 Features include formal parlor & dining room; a glorious master suite w/ huge closet & master bath; 2 guest bedrooms; and, for those who like to entertain, a spacious living room w/ glass doors opening to a new deck & fenced-in back yard. 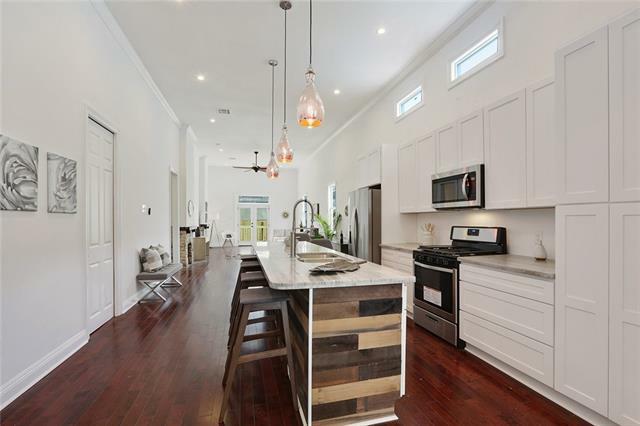 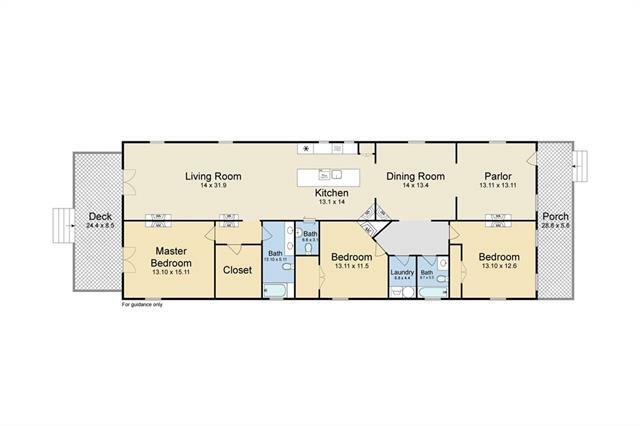 The chef's dream kitchen includes SS appliances, granite counters & a large island.